What Does Mahi Mahi Taste Like: What's The Best About It? 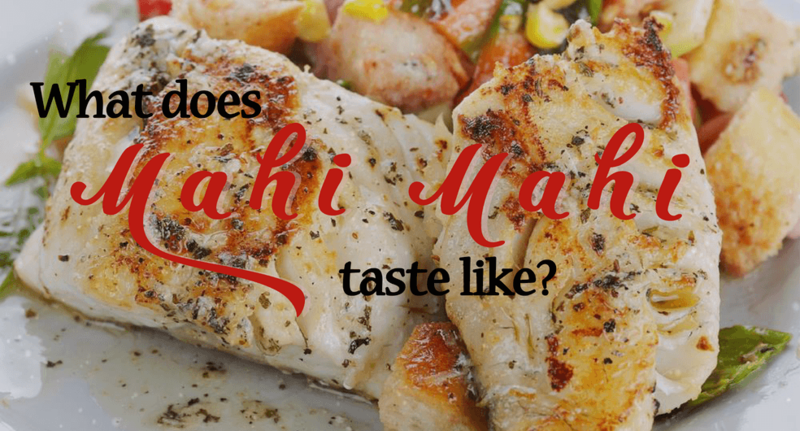 / What Does Mahi Mahi Taste Like: What’s The Best About It? Have you ever heard of Mahi Mahi and got curious about how it looks like or taste like? With several available foods in the world, no wonder that several of you typically wonder on with taste facts such as what does Mahi Mahi taste like. 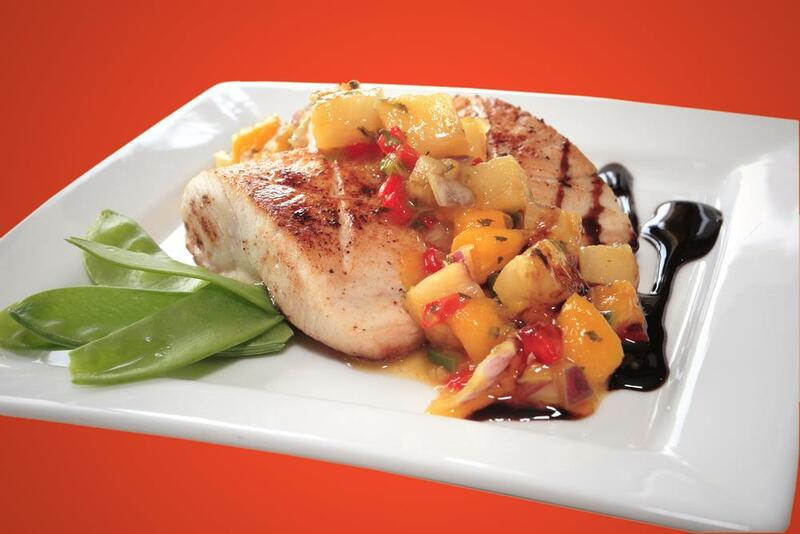 What is Mahi Mahi and will it become your instant favorite? What does Mahi Mahi taste like: What is the best about it? When you’re talking about sea foods, fish varieties always comes on the menu list. Fish is in-demand as it is. One of this fish varieties is the Mahi Mahi. It’s one of the best as well as well-known fish meat that is served not just in the US but also in other portions of the world. You may be confused regarding the names used to call this fish. Some of its common name includes Mahi Mahi, Dolphin fish, Mahi Mahi and Dorado. It’s typically found in the waters of Hawaii USA. There are also several methods you could try to cook it. This fish could be baked, fried, broiled m grilled and sautéd. The Mahi Mahi term originally comes from Hawaiian word or name for fish, which means “strong strong”. The name itself denotes that this is one of the powerful and quick fishes to catch and deal with. Another distinct feature of this fish is that it could have a variety of colors, such as greens, yellows, and bright blues. Its forehead is steep blunt and has blue-colored long and continuous dorsal fin. It also has yellow sides and lustrous back a having blue-green hue. 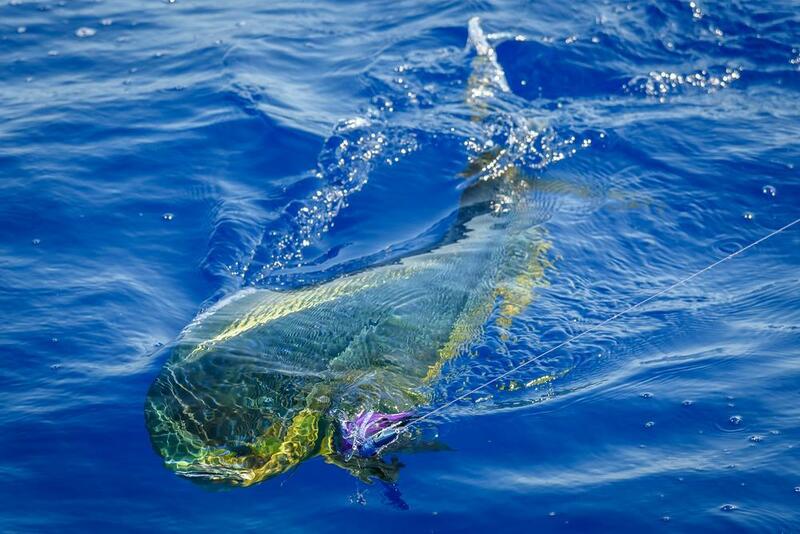 The male Mahi Mahi referred to as bulls, can reach the length of over five feet and could weigh over 60 pounds. Mahi Mahi is a good protein source. Among other variation or species of fish, this is a popular good protein source. In other words, if you’re not into beef or pork meat, this fish meat could be a very good ﻿substitute as protein supply. Protein-rich foods help you in favorably building your muscles. Has low sodium content despite being a salt water creature. Learn more about the benefits of low sodium diet here. It also contains iron that is in for improving your RBC or red blood cell. Like salmon, it’s also a rich source of Omega 3, which aid in fighting cancer. Loaded with vitamin B12, selenium, phosphorus and niacin. Like tuna, this contains an ample mercury, which is with for pregnant women. Contains vitamin B6 and B3, which is best for supporting your metabolism and skin health. So what does Mahi Mahi taste like? When you’re asked what meat fish is your favorite among the fish species, you may answer this and that. But when you finally get to taste this fish, you can have a change of heart because these fish belongs to the top list fish meat that is wanted by many. You’ll get balanced sweet and mild taste from it. The sweet and mild flavor could be a common taste for you but it becomes a distinct taste in this fish. With varied cooking preparation, you can do it, you’ll be more satisfied and get used to its distinct taste or flavor. In fact, you can cook a tempura Mahi Mahi, which is best to pair with some beer. But there could be a slight change in taste depending on how the fish is prepared. Moreover, you must always bear in mind that this fish has flaky and thin skin making easy to cook. So be always careful not to overdo cooking it. To avoid this to happen, you should check the fish’s skin. When you observed that the fish you cook already stops flaking, then it’s one of the signal or indication that the fish is already cooked. Mahi Mahi is very easy to prepare. If you want to cook or prepare the best Mahi Mahi dish, you would surely want to know how to cook it properly, the right way. Here are few things to bear in mind. The first thing that you need focus on is regarding fish’s proper storage. You need to rinse it and dry it with a towel before you store it in your freezer or box filled with ice. If it’s winter season, a good method to cook Mahi Mahi is to bake it with healthy vegetables. 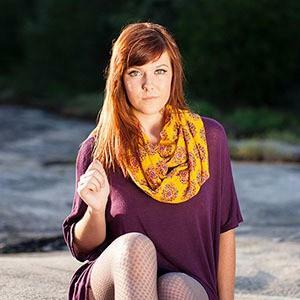 This will not just add to its delightfulness but will also contribute a lot to its healthy features. On the other hand, if it’s warm season such as summer, you can just barbecue it. That would surely be a promising meal. Aside from grilling or baking the Mahi Mahi, you can also choose to the poaching method. You just need to simmer the herbs, broth, water and other spices. Afterward, you can add the Mahi Mahi fillet. Then, wait until you observed that it’s already cooked. Typically, cooking will take about ten minutes. The fish meat will absorb all the ingredients and that would be great. 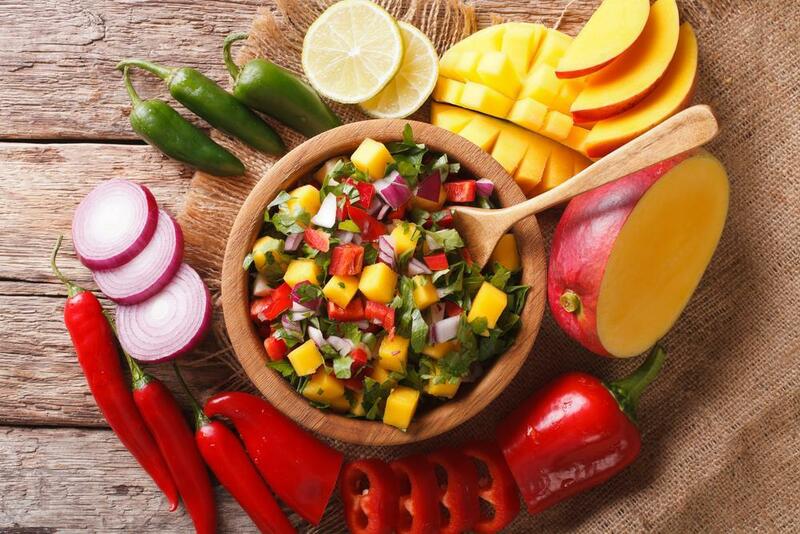 For much healthier Mahi Mahi dish, you may prepare you own-made salsa. You can combine cilantro, mango, and jalapeno. 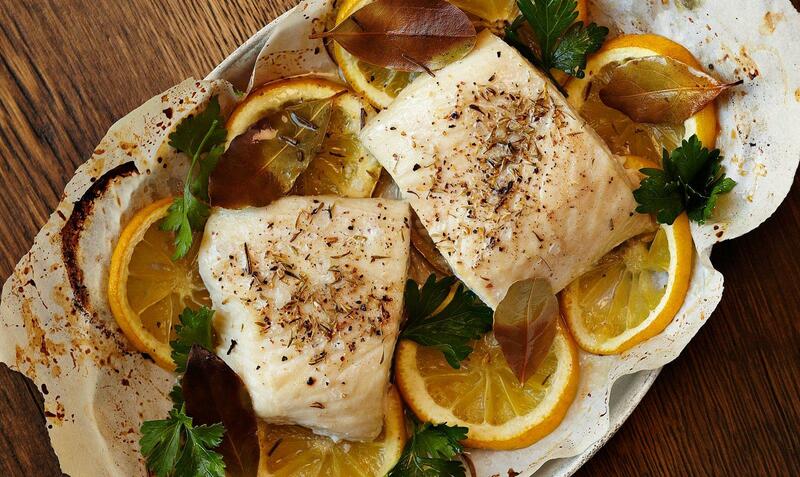 With that, your baked Mahi Mahi will upgrade not just its sweet flavor but also its health benefits. When this is cooked, it could have a moist and delicate texture. The flesh flavor of Mahi Mahi has similarities with that of swordfish and tuna in terms of freshness, mildness, and sweetness. Those fish are both lean meat and a good substitute. But Mahi Mahi fish has leaner flesh compared to tuna. This type of fish has become the dominant seafood served in the restaurant for the fish’s versatility and sustainability. Mahi Mahi is a deep water type of fish known for its swimming speed. After you buy or catch the fish, you should put Mahi Mahi in a bucket having a lot of ice to maintain its freshness. It’s easier to clean this fish when it’s cold (cooling with ice). To achieve a milder flavor, you may trim the dark areas you observed on it fish fillet. 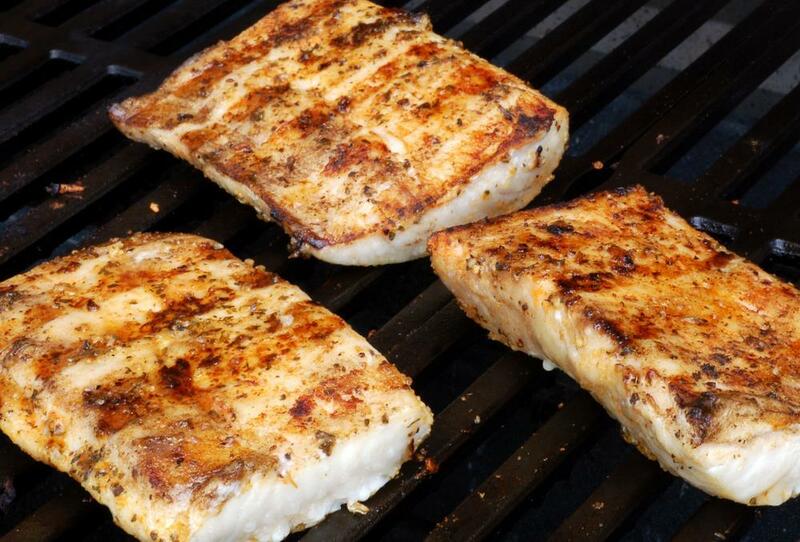 This fish is best to be prepared through grilling. You can grill this fish either with skin or without it. Removing the dark portions of meat as well as its skin will enable the flesh to completely adapt to a variety of seasonings. 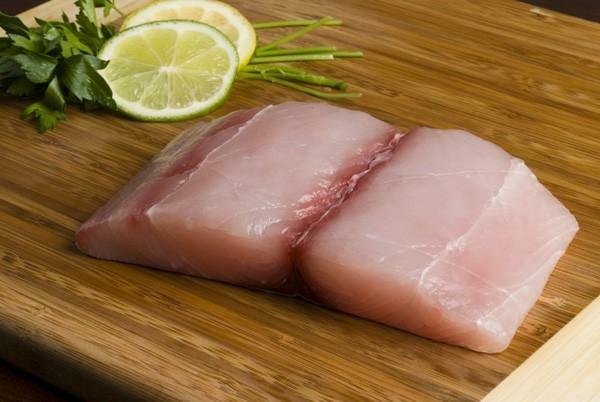 Remember that the raw Mahi Mahi fillets may have pinkish or grayish white color and when the meat is cooked it has huge moist flakes that have an off-white color. Preparing Mahi Mahi would surely be interesting and satisfying. If you want to taste the Mahi Mahi and want to test or improve your cooking skills, this recipe will be best to try. Below is an easy to prepare Mahi Mahi recipe that could yield four serving. 1- Preheat your oven to 425 degrees F.
2- Get the fish and rinse it. Put it in the baking dish afterward. 3- Then, squeeze the lemon juice on Mahi Mahi. 4- Sprinkle it with pepper and garlic. 5- Get the mayonnaise and mixed it there. 6- With your knife, chop the onions and put it on Mahi Mahi. 7- Sprinkle it with breadcrumbs then bake it with 425 degrees F for about 25 minutes. 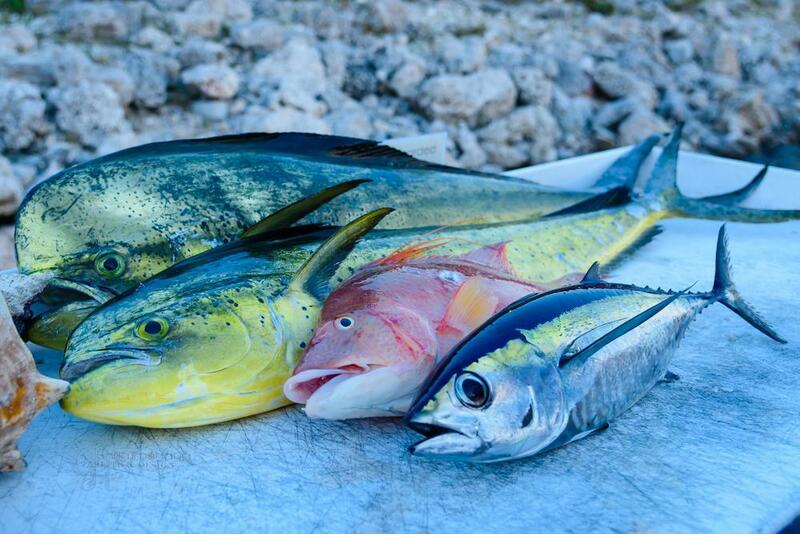 Don’t say that you have tasted the best fish meat when you haven’t yet taste Mahi Mahi. Mind you, it could create a great change in your taste perspective. It’s vastly admired for its flexibility and sustainability and mostly love for its balance sheet and mild taste. Below is the summary of what’s discussed above. Mahi Mahi is a famous fish species that has kicking sweet and mild taste that is stronger compared the whitefish. This fish is not just delightful to taste but also healthy to eat. Some of the vitamins and minerals that you could get from it that include Vitamin B6, B3, and B12, protein, selenium, iron, and others. Mahi Mahi‘s common name include Dorado and dolphin fish and the favorite fish dish in Hawaii. Hope you learn something from this article. If you like what you read, hit like or share your ideas below. We’d love to hear back something from you! You might also like : How Long Is Cream Cheese Good For And How To Make It Last Longer?